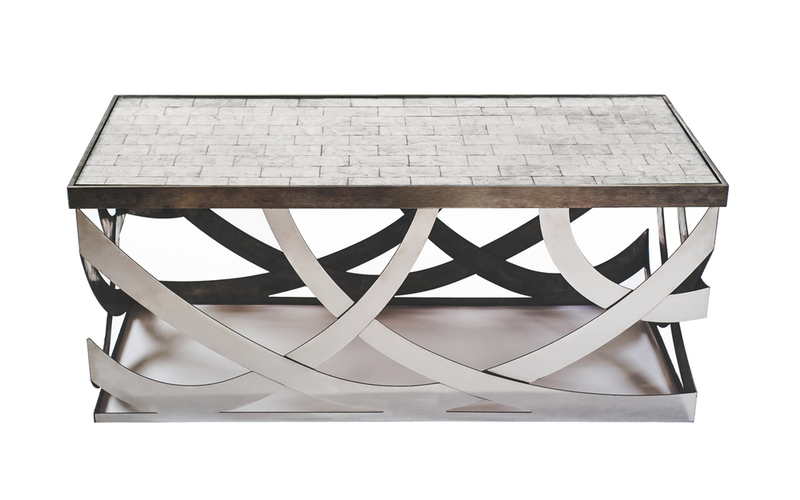 Founded by designer Felicia Zwebner, FZ Collection is a custom furniture line tailored to commercial, hospitality, and high-end residential projects. Each piece is the result of innovative and creative design and crafted using old world European standards. FZ Collection manufactures turnkey case goods and upholstery furniture using exotic materials and state of the art machinery. Our high-volume facility has the capacity to produce 200 key rooms in 6-8 weeks. Although we embrace the most advanced technologies, we have a team of artisans who oversee production to ensure every detail is attended to and all finishes are seamless. Most importantly, Felicia and her team of engineers design each piece with structural integrity first and foremost in mind. Because she is also an interior and architectural designer, Felicia collaborates well with other designers, architects, and tradespeople. Felicia brings value added with her extensive knowledge of material usage, sustainability, durability, and structural integrity.